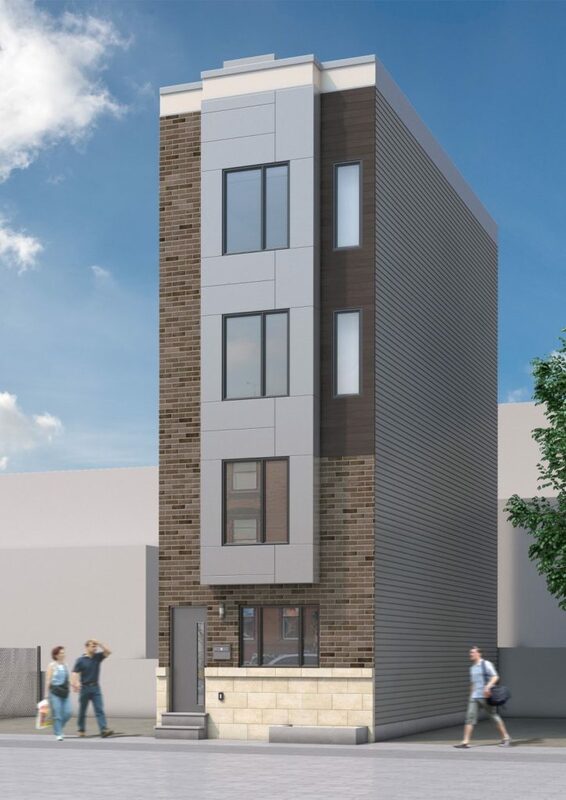 Datz Real Estate Capital (www.drealcap.com) is pleased to announce its closing of a $2,415,000 loan, supporting the development of two residential projects in the Francisville section of Philadelphia. The projects consisted of three (3) four-story duplexes, and one (1) 4-story nine (9) unit apartment building. Situated within a block of both Fairmount Avenue (to the south) and N. Broad Street (to the East), the properties are in close proximity to recent redevelopment activity that stands to transform the N. Broad Street corridor between City Hall and Temple University, including the Divine Lorraine Hotel. This loan served to satisfy a maturing land loan, advance the construction, and return the sponsor’s initial equity investment. Datz Real Estate Capital is a capital advisory firm that offers a comprehensive set of debt and equity solutions for a wide range of real estate transactions. We maintain an extensive network of capital providers and provide a thorough, creative process that produces competitive financing options for our clients, and ensures certainty of execution.